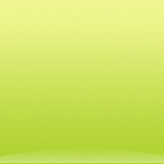 All materials and logo designs are copyright protected. No use without prior written request. 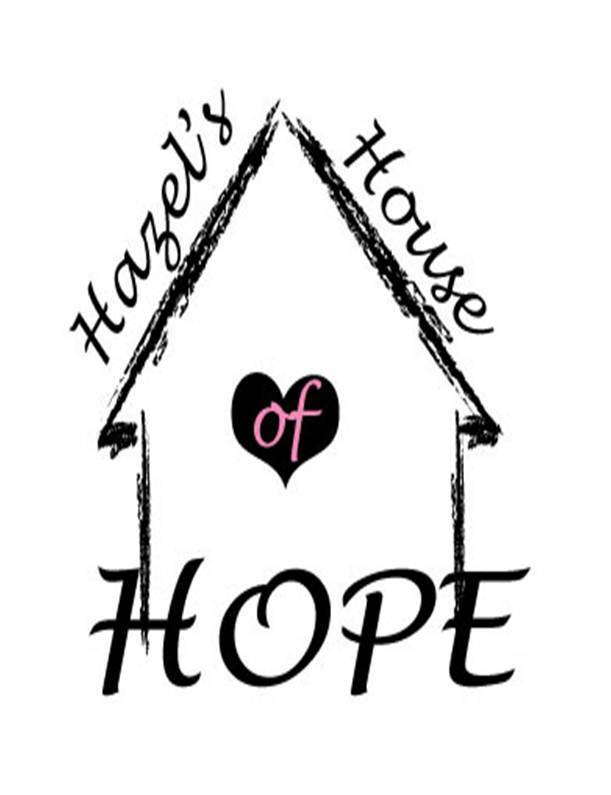 Welcome to Hazel's House of Hope! 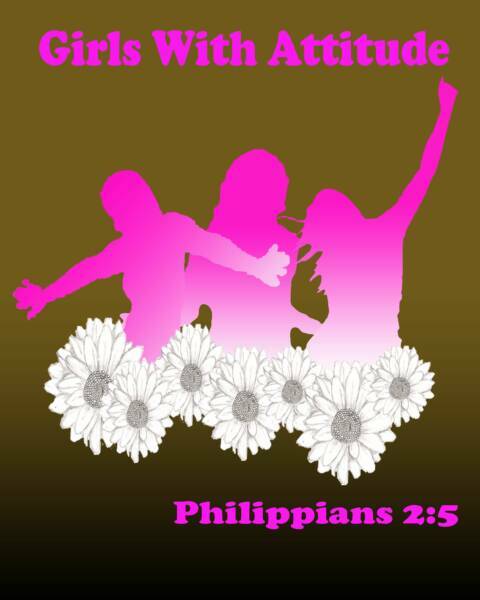 Hazel's House of Hope is an outreach of Girls with Attitude! (GWA) We are a nonprofit organization that was created to celebrate, empower and mentor all ages. We are about changing the world-one block at a time. It all began when a small group of women set out to impact girls from the streets, but quickly evolved into a movement to change an entire community. In less than two years we opened four houses in the city of Columbus to reach neighborhoods that had been long forgotten. There are many ways to reach the "least of these". We are constantly searching for a need, or an opportunity to serve where other's might just look the other way. Thank you for stopping by our site, now go out there and change your world. Simply click on "email" and tell us to add you to our list.